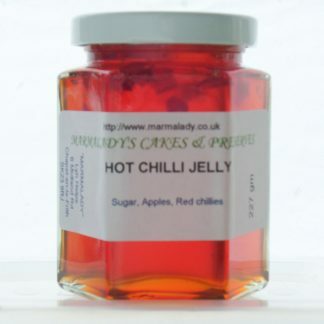 Cakes, Marmalades and other preserves - all home-made in the traditional way. On a restricted diet or have allergies? I can adapt many of my recipes, so please contact me if you cannot see anything to suit your needs.